Need ideas of how to include others in your community? Read Reyna I. Aburto's April 2018 general conference talk "With One Accord." These resources can help you and your family find opportunities to lift and serve within your community. Want more ideas on helping others? 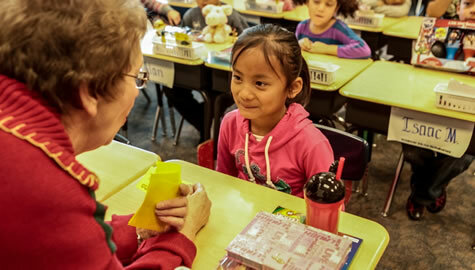 In the United States, members can find local service opportunities via 211.org or a local state 211 organization like 211utah.org. They can also view JustServe.org to learn about opportunities to serve in their communities. Outside the United States, leaders can contact their area welfare manager for help in identifying trusted organizations in their area. How are you helping them? What needs would you like to address but aren’t able to? Beyond financial contributions, how can I help? How do the services you offer help people to eventually meet their own needs? LDS Charities, the humanitarian arm of the Church, provides aid with disaster relief, clean water and sanitation, refugee response, wheelchairs, maternal and newborn care, immunization campaigns, vision care, and family gardening. 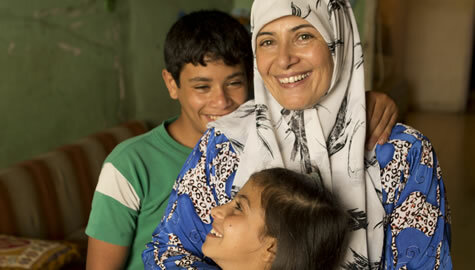 Learn more about the Church’s global humanitarian work at LDSCharities.org. Read the 2017 LDS Charities Annual Report here. The History of "I Was a Stranger"
“One of the fundamental principles of the restored gospel of Jesus Christ is to ‘impart of your substance to the poor, every man according to that which he hath, . . . administering to their relief, both spiritually and temporally, according to their wants’ (Mosiah 4:26). . . .
“. 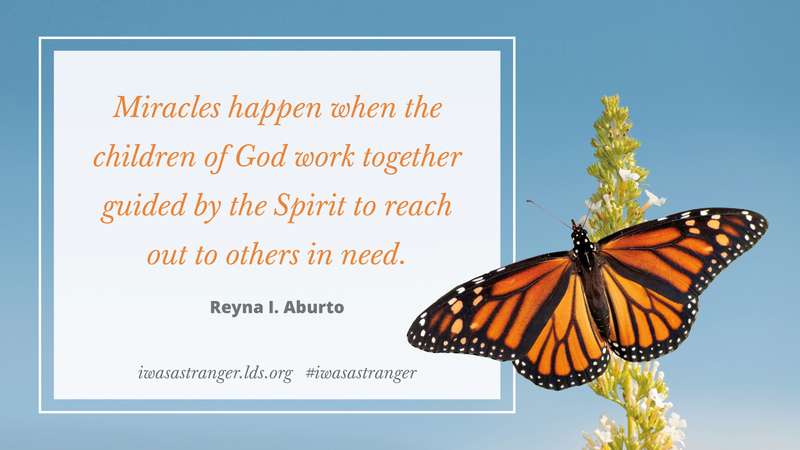 . . ‘I Was a Stranger’ gives sisters a way to serve as individuals, in families, and in organizations and to offer friendship, mentoring, and other Christlike service . . .
“Sisters may participate in this effort when time and circumstances allow, making sure that no one is expected to ‘run faster than [she] has strength’ and that all ‘things are done in wisdom and order’ (Mosiah 4:27)" (First Presidency letter, Mar. 26, 2016). Read the full letter from the First Presidency. Read the full letter from the general auxiliary presidents. As you prayerfully seek the guidance of the Spirit, you will be guided to opportunities to serve according to your individual and family circumstances. Look around your neighborhood, school, workplace, and other places you visit often for those who might need your help and your love. Opportunities to effectively serve others are also often available in local civic, community, or church organizations. As you discover ways to make a difference in your area, share your experiences and help inspire others to get involved. Tell friends and family what you learned. Document your experience by taking pictures. Write about your experience in your journal or blog. Post on social media and tag #JustServe or #IWasAStranger. Consider becoming an advocate for those around you by sharing helpful media. Email your experience to IWasAStranger@ldschurch.org. 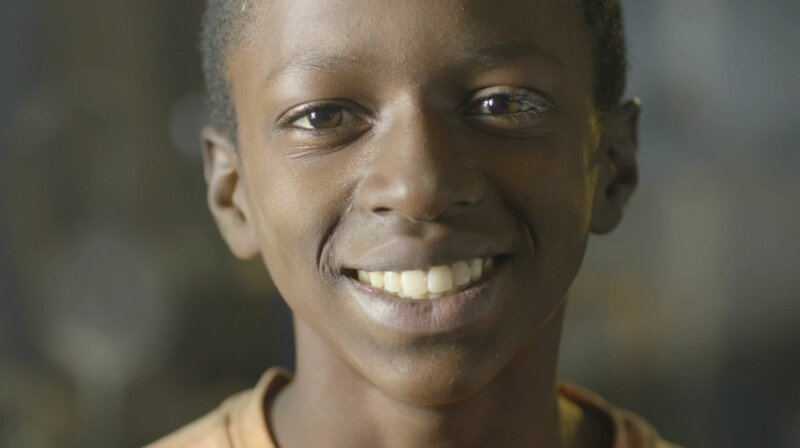 Check out our video library to see clips of how members are serving in their communities. Refuge from the Storm Tens of millions of people have been displaced from their homes due to conflict and famine—half of these individuals are children. 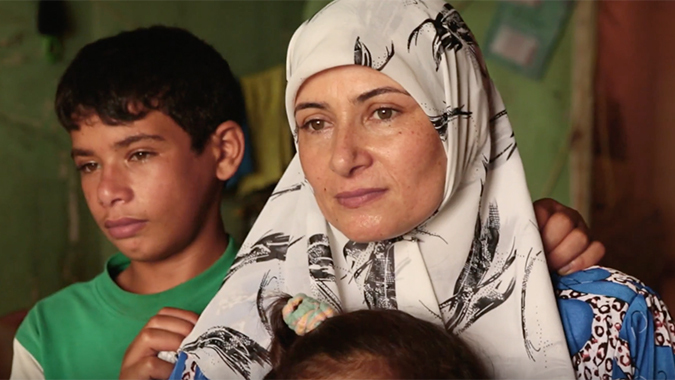 Elder Patrick Kearon speaks about the Savior’s experience as a refugee, and how we can follow His example to be models of love and compassion refugees and strangers among us. 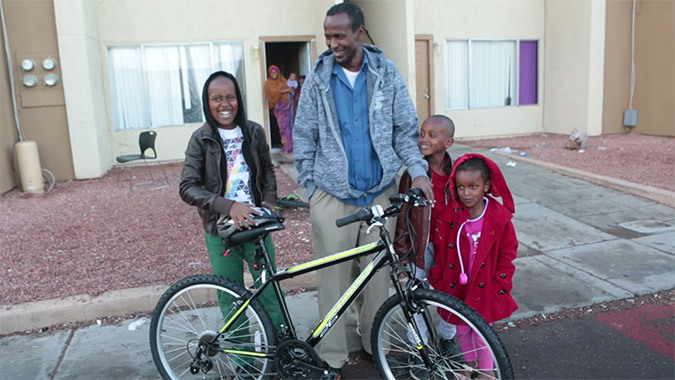 Scout Troop Learns that Helping Refugees is as Easy as Riding a Bike For refugees new to the United States, transportation can be a huge obstacle. Not having been taught to drive and not having access to a car, they are often left on their own to figure out how to use public transportation. On top of that, they may not speak much if any English. Seeing the need, a local Boy Scout troop teamed up with the International Rescue Committee to build bikes for refugees in need of better transportation. Refugee Baby Shower: Giving One Family a New Start When relief society president Sylva Christenson and her counselors heard how anxious their relief society was to heed the call they decided to put together a relief society baby shower for a new refugee mother. 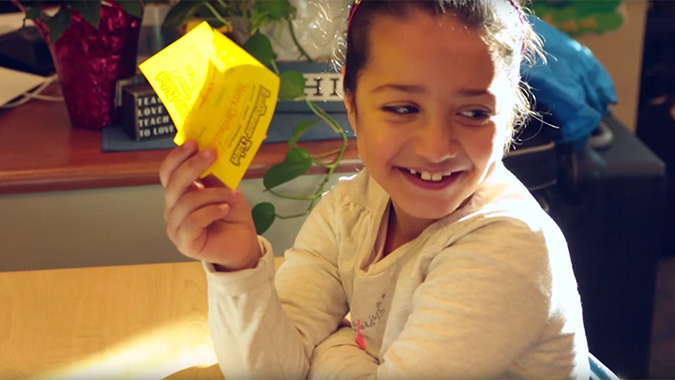 How to Help Refugees: Volunteer at a Local School For young refugees, attending a new school and learning a new language is overwhelming. But no matter how isolated they might feel in their new, foreign surroundings, they are never alone. People are ready to help—and you could be one of them. 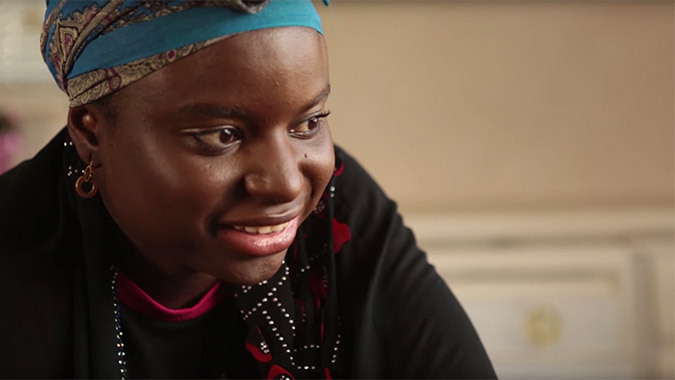 Be a Sincere Friend: Mentoring Refugees Fatou, a refugee from Ivory Coast, and Toni share a love for cross-country running and develop a friendship far beyond the Big Brothers Big Sisters program. Invite a Refugee to Dinner Milan and her daughters are refugees from Bhutan. 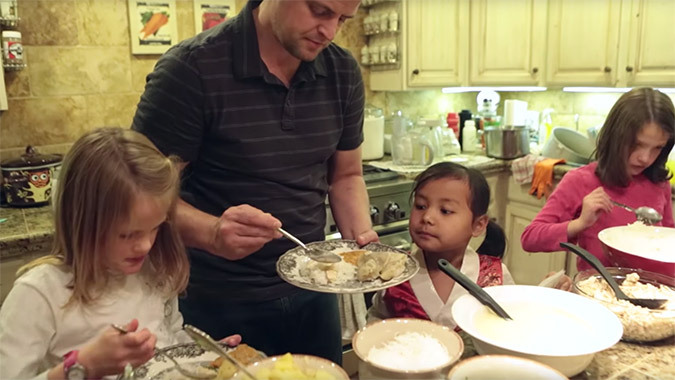 Michelle and her family meet them and invite them over to cook dinner together and learn about each other’s culture. When We Were Strangers When Latter-Day Saints were forced to flee from Missouri, USA, in 1839, the citizens of Quincy, Illinois, offered refuge, as reflected in the writings and experiences of Elizabeth Haven Barlow. I Was A Stranger: Love One Another When one woman helped a young refugee from the Ivory Coast, her service created a friendship that blessed them both. I Was a Stranger Sister Linda K. Burton encourages all to help those in need. When you share your experiences on social media using #IWasAStranger, they may show up below. You can also share your experiences by emailing IWasAStranger@ldschurch.org.